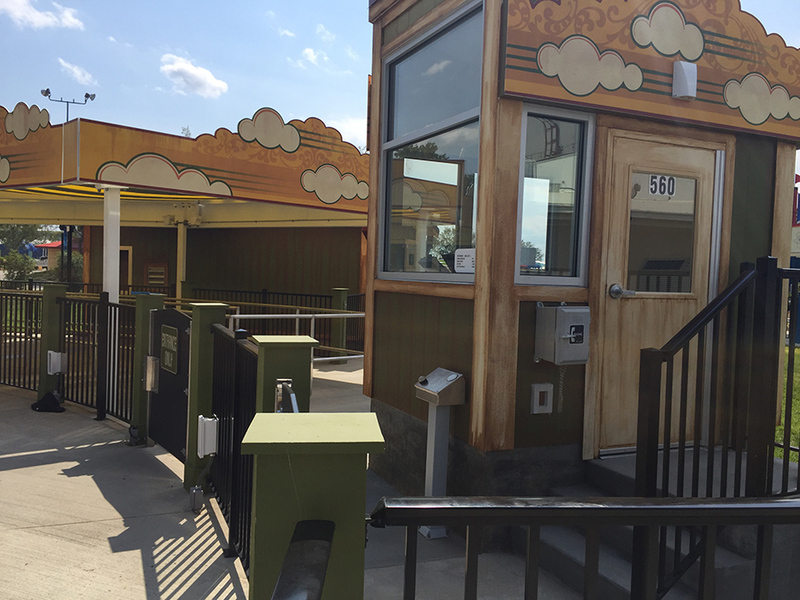 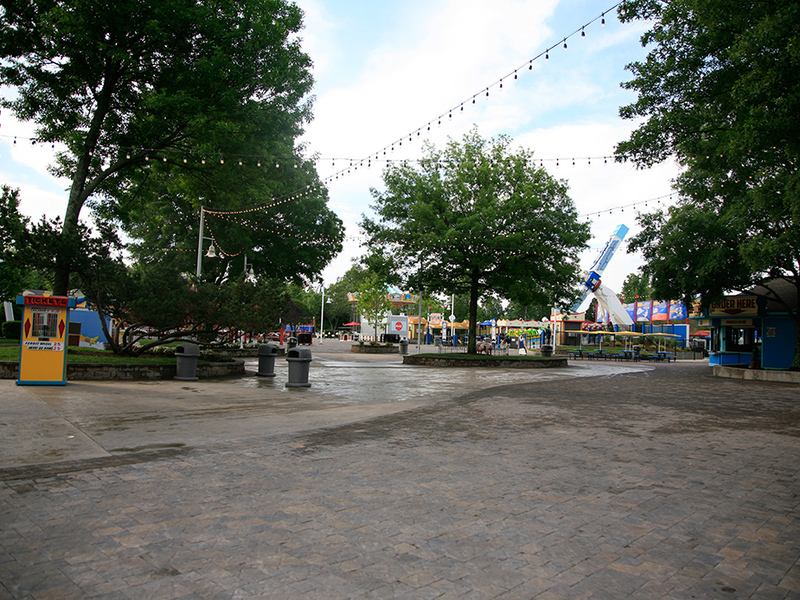 TRA and Carowinds transformed a non-descript area of the park into a 1950s County Fair themed area. 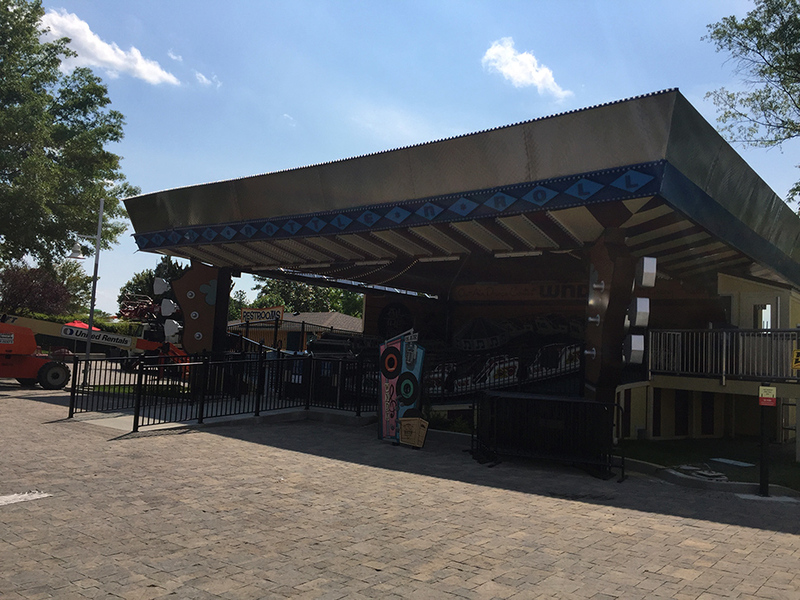 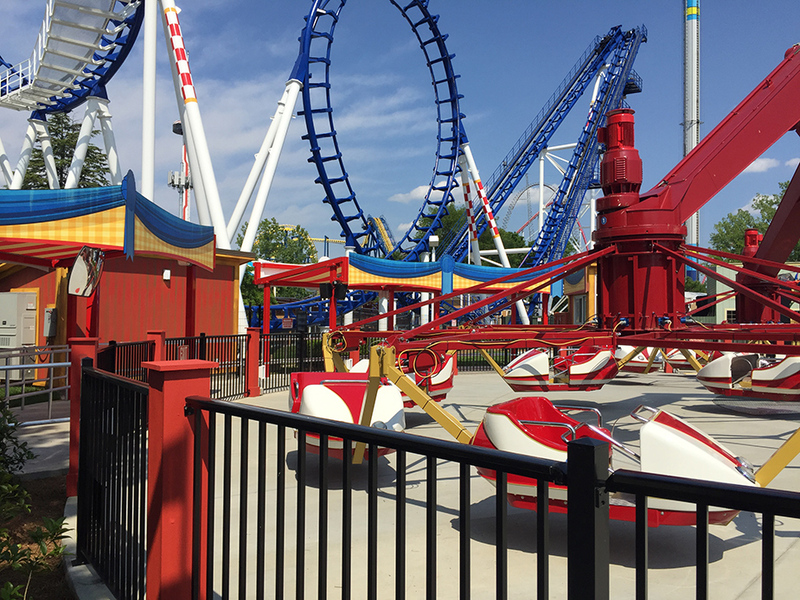 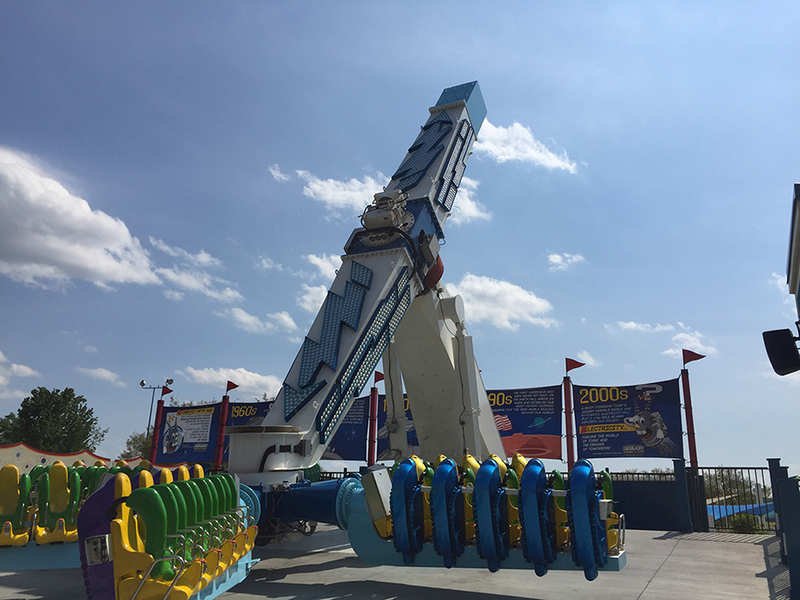 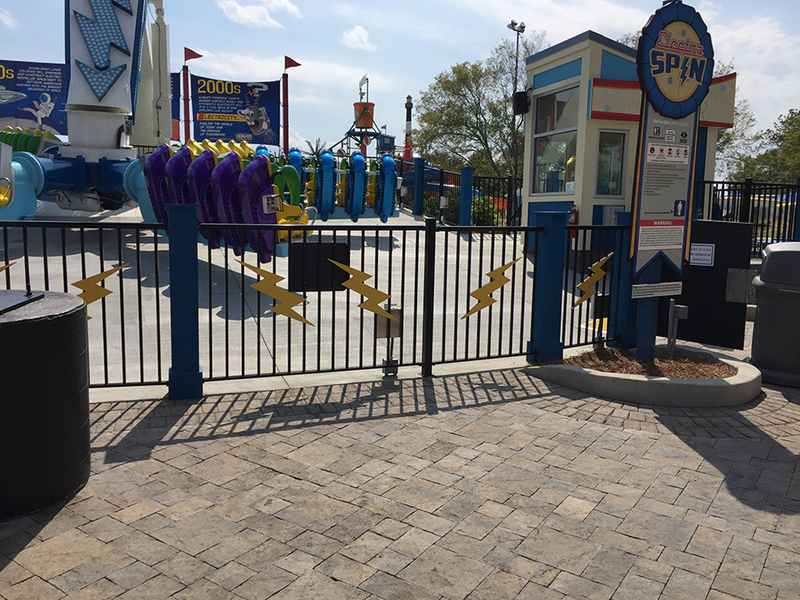 The project includes the installation of four new carnival rides, the renovation of two food service buildings, covered seating, a new ladder game, coke refresh station, restroom renovations, paving alterations, and new light poles with festoon lighting. 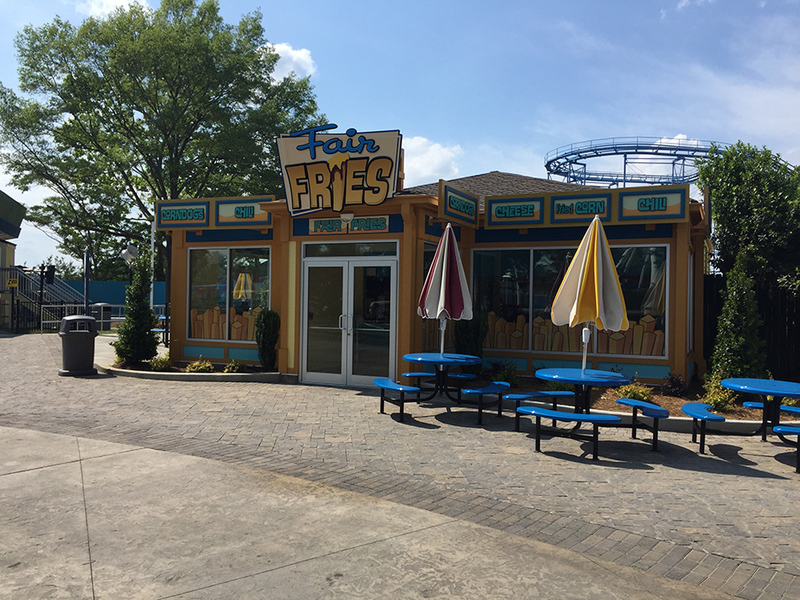 Future improvements will include renovating a dine-in restaurant and a new merchandise kiosk building.